This event is open to all friends and members of SRKA who are traveling to the WI SHRM State Conference. If you are an HR Professional who works or lives in the Racine/Kenosha Area, we welcome you! 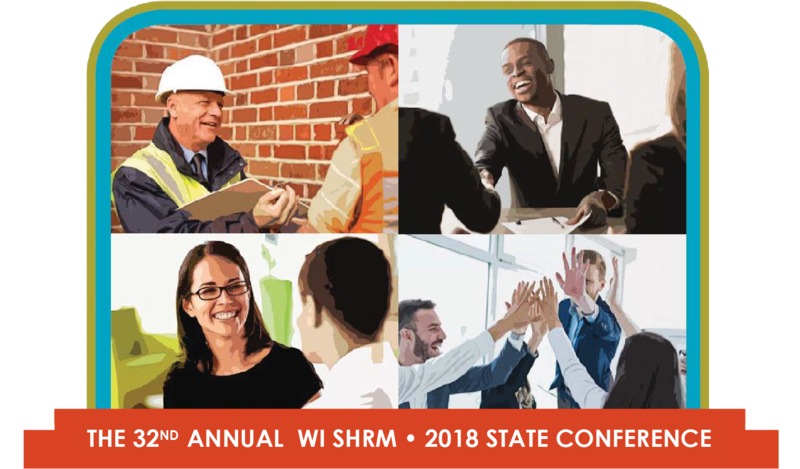 Attending the 2018 WI SHRM State Conference in the Wisconsin Dells? Join us for a SRKA Hospitality Suite immediately following the closure of the Exhibit Hall. All HR Professionals who live and/or work in the Racine and Kenosha Areas are invited to join us. This is not limited to our current members. The Exhibit Hall closes at 7:30 p.m. and the Hospitality Suite will be in a private room in the Sands Building. If the weather permits, our party may extend onto the patio. The exact room number will be communicated to WISHRM attendees registered for our event on the afternoon of the event. You must be registered through the SRKA website for the hospitality event in order to be notified of the room number. You may also call or text Jane Kurylo at 414-217-6700 for the room number that day. We will be serving complimentary beer, wine and snacks. Feel free to bring your own snacks and beverages to share as well. There is no cost to attend. We will have some fun icebreakers to get the group talking and help you establish more connections for the Conference and for SRKA in the future.